What is a deskthemepack file and how do I open a deskthemepack file? A DESKTHEMEPACK extension is used for a desktop theme file introduced with the Windows 8 operating system. It is saved in CAB format and contains background images and a THEME file which contains colours, sounds and other settings used to customize the Windows desktop. 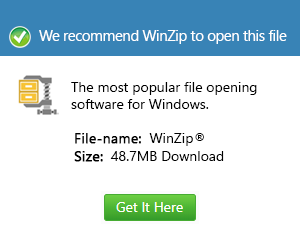 Such files can be downloaded and shared with other Windows users. DESKTHEMEPACK files are specific to Windows 8.